Location is perfect. Clean and comfortable apartment. Very friendly host. The landlord was warm, friendly, Room big and clean. A nice modern apartment with an amazing view and spacious comfortable rooms. The kitchen had everything we needed. We really enjoyed our stay and definitely come back again! Views are stunning.Beds very comfortable.Lovely place to relax after being out all day.Owner very friendly. 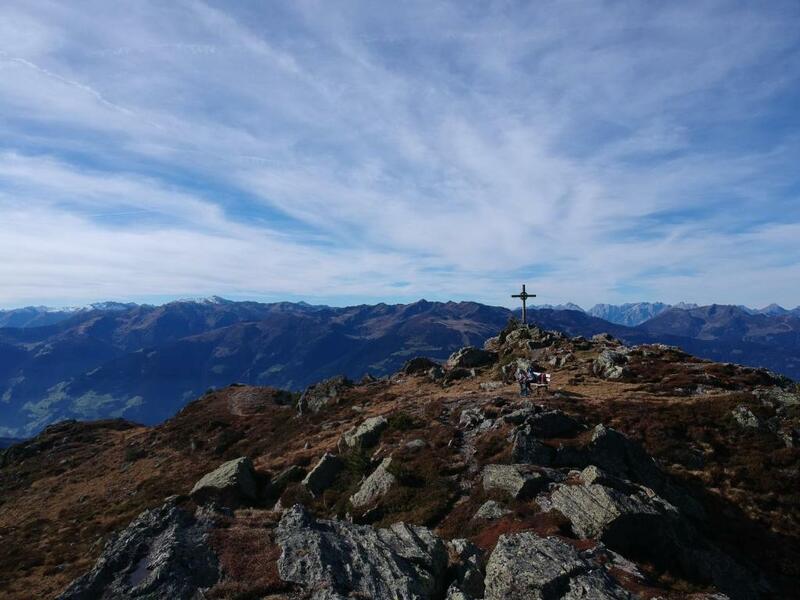 If you want value for your money, this apartment should be on your short list + Close to all the Ski hills + town of Zell Am Ziller. The host is very friendly and accommodating despite our late arrival. Super ausgestattete Wohung, Skibus hält vor der Tür, auf Wunsch bekommt man Brötchen vor die Tür gestellt, nette Gastgeber. Prima,ruim appartement met comfortabele bedden een volledig uitgeruste keuken. Het appartement wordt gerund door een zeer vriendelijke en gastvrije familie. Skibus stopt voor de deur! Appartement ligt op de zonzijde van de berg. Heerlijk vertoeven in de middag van zon en de frisse berglucht. Lock in a great price for Ferienwohnung Schiestl – rated 9.1 by recent guests! One of our best sellers in Zell am Ziller! 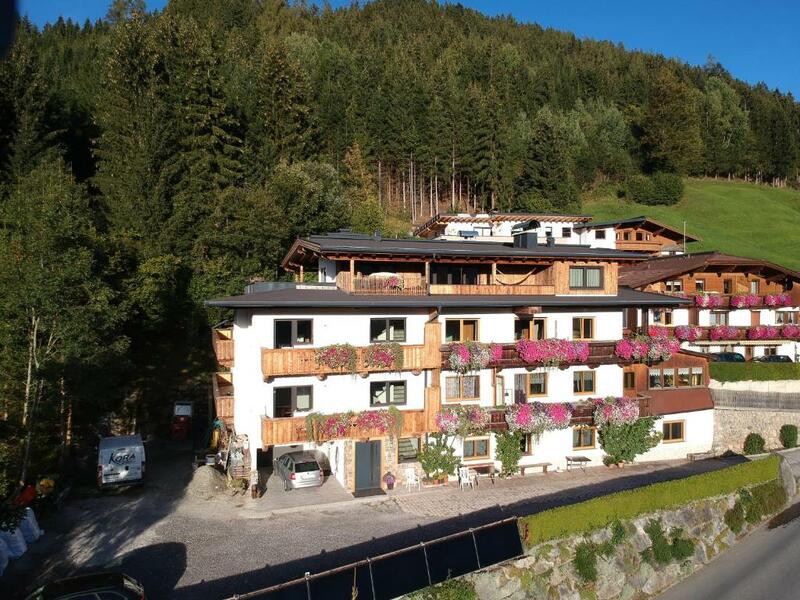 Ferienwohnung Schiestl is located on the outskirts of Zell am Ziller, 1.9 mi from the village center and the ski area Zillertal Arena. A small outdoor swimming pool is provided and there is also a garden featuring a terrace, where you can relax during summer. The Alpine-style apartments all feature a flat-screen satellite TV, a seating area, a sofa, and a kitchenette. A balcony or a terrace is standard in all units. Free Wi-Fi is available in the apartments and freshly baked bread rolls are delivered every morning on request. You can also barbecue on site and make use of a ski storage room which is fitted with a ski boot dryer. A ping-pong table is available as well. Free private parking is provided and a ski bus stops right in front of the property. The Schiestl apartment is 0.6 mi from the closest restaurant and 1.9 mi from a supermarket. The ski areas Mayrhofner Bergbahnen and Hochzillertal are within 4.3 mi. When would you like to stay at Ferienwohnung Schiestl? Alpine-style apartment with 2 bedrooms, a living room with a kitchenette, a balcony, and a bathroom with a shower and a hairdryer. Free Wi-Fi and a flat-screen satellite TV are featured in the apartment. Alpine-style apartment with a double room, a quadruple room, a living room with a kitchenette, a terrace, and a bathroom with a shower and a hairdryer. Free Wi-Fi and a flat-screen satellite TV are featured in the apartment. This apartment has a kitchenware, kitchen and private entrance. House Rules Ferienwohnung Schiestl takes special requests – add in the next step! Please inform Ferienwohnung Schiestl of your expected arrival time in advance. You can use the Special Requests box when booking, or contact the property directly using the contact details in your confirmation. • Comfort Two-Bedroom Apartment "Waldrand"
• Standard Two-Bedroom Apartment "Talblick"
View from the balcony in morning was awesome ! Keep in mind that this place is not easily accessible without a car (on the bright side, the view from the apartment is amazing). Beds weren't the most comfortable.